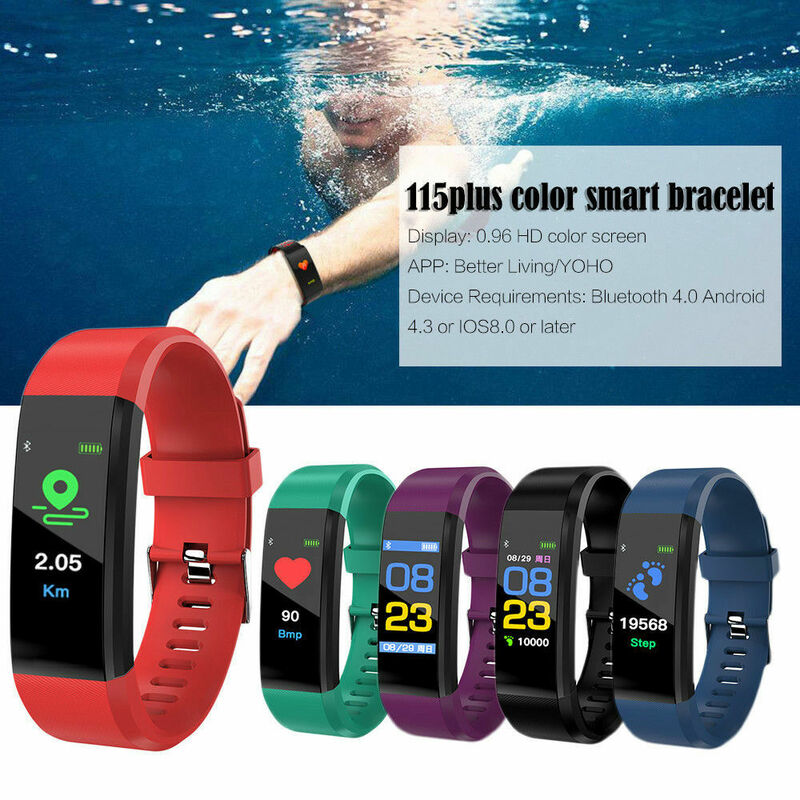 Why Use ID115 Plus Smart Bracelet? 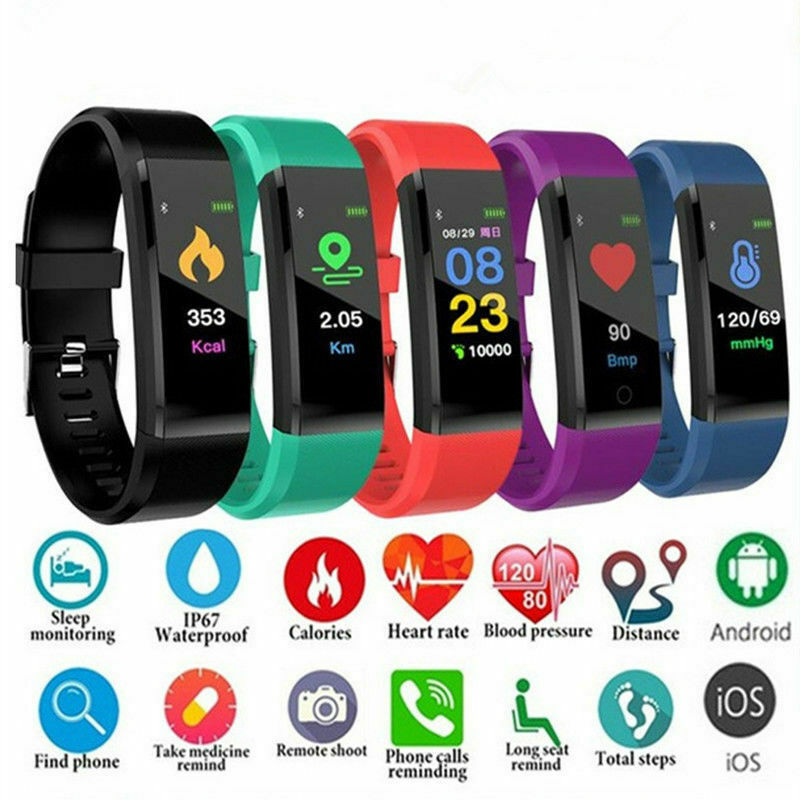 We are constantly being interrupted by beeping mobile phone and are drowning in endless notifications even at work or during the meeting. 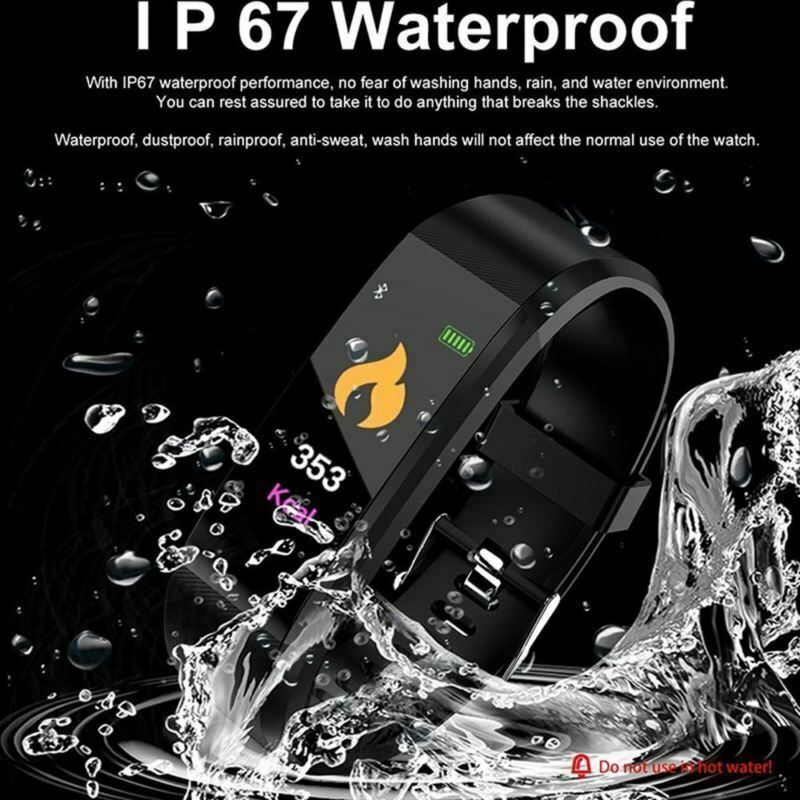 The ID115 Plus smart bracelet reduces the number of times you remove your phone from your pocket and keeps you informed about what is happening online. 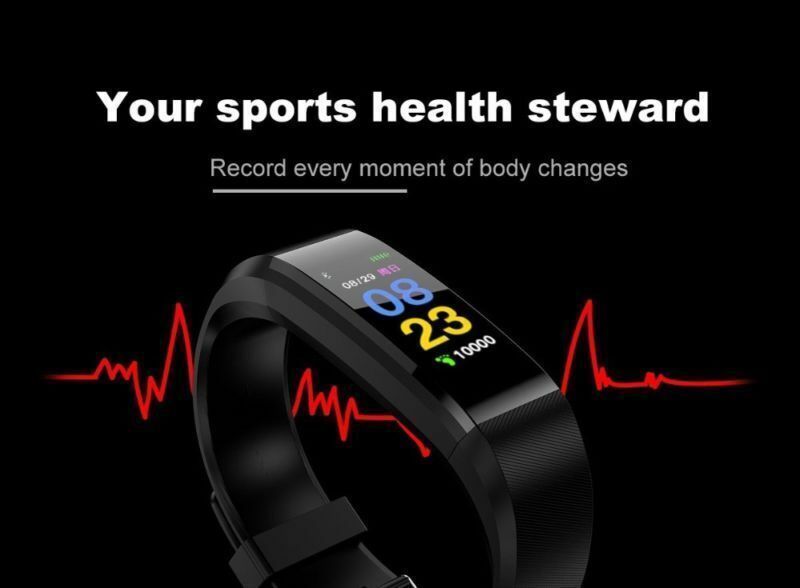 It not only tells time but also be your health assistant with excellent heart rate monitor, sports tracking, etc. 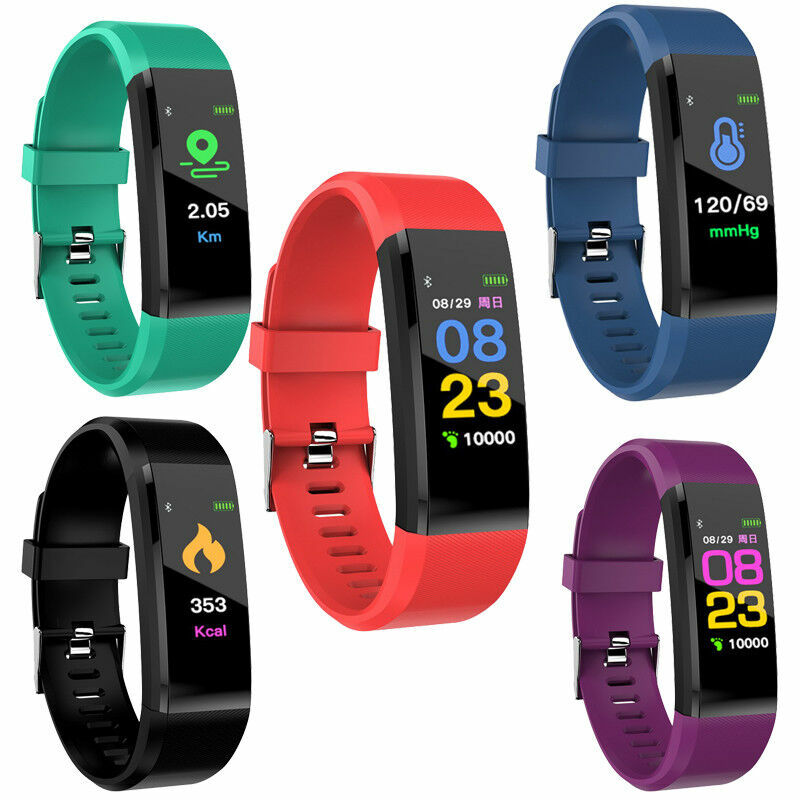 Why Is ID115 Plus Smart Bracelet Reliable? 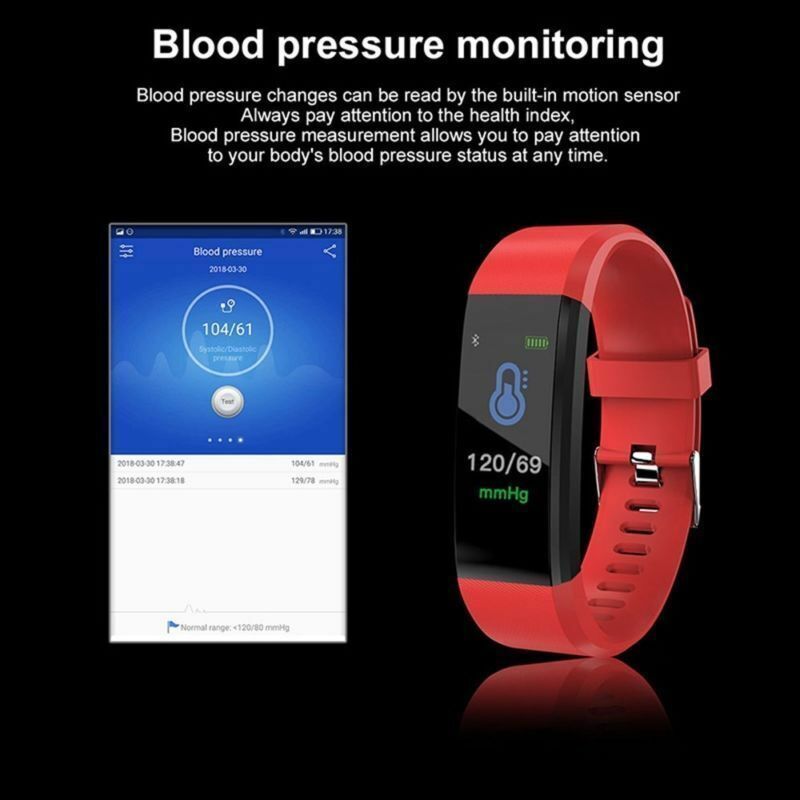 With progressive monitoring technology, the bracelet tracks your heart rate at the wrist without additional heart rate strap, giving the freedom to work out however you want and offering dynamic data to App. 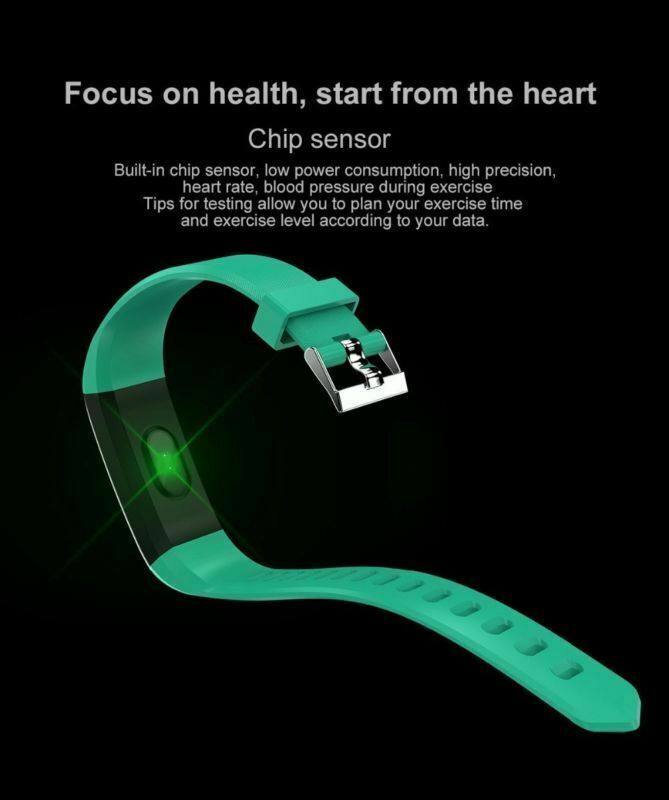 To help you live a healthier life, the wristband will remind you whether you're sitting too long and urge you to exercise. 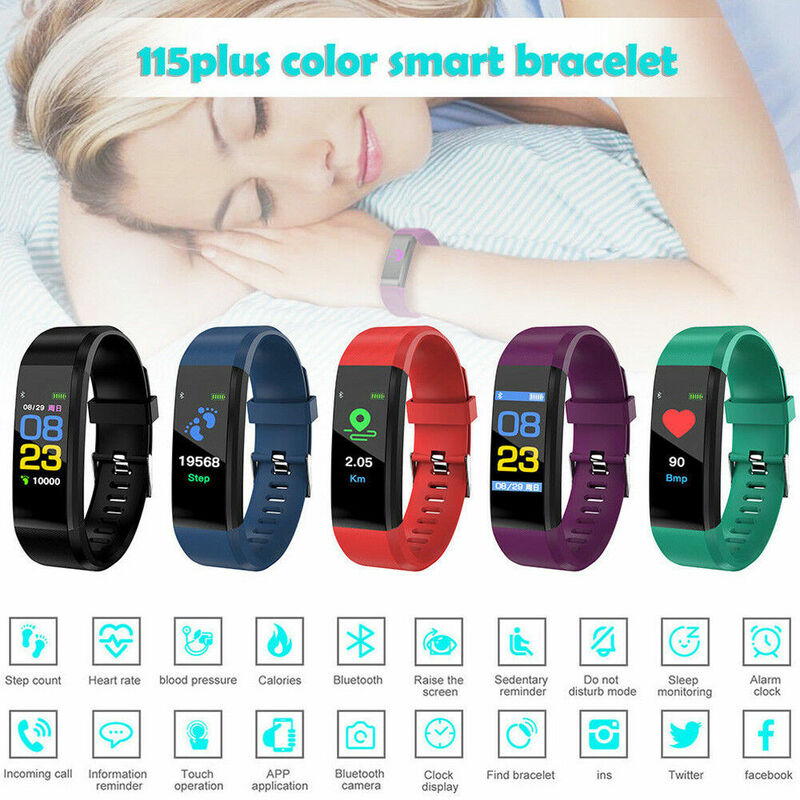 ID115 Plus smart bracelet can monitor your sleep time, sleep quality, sleep depth and finally draw up your sleep pattern, enabling to adjust your sleep habit. 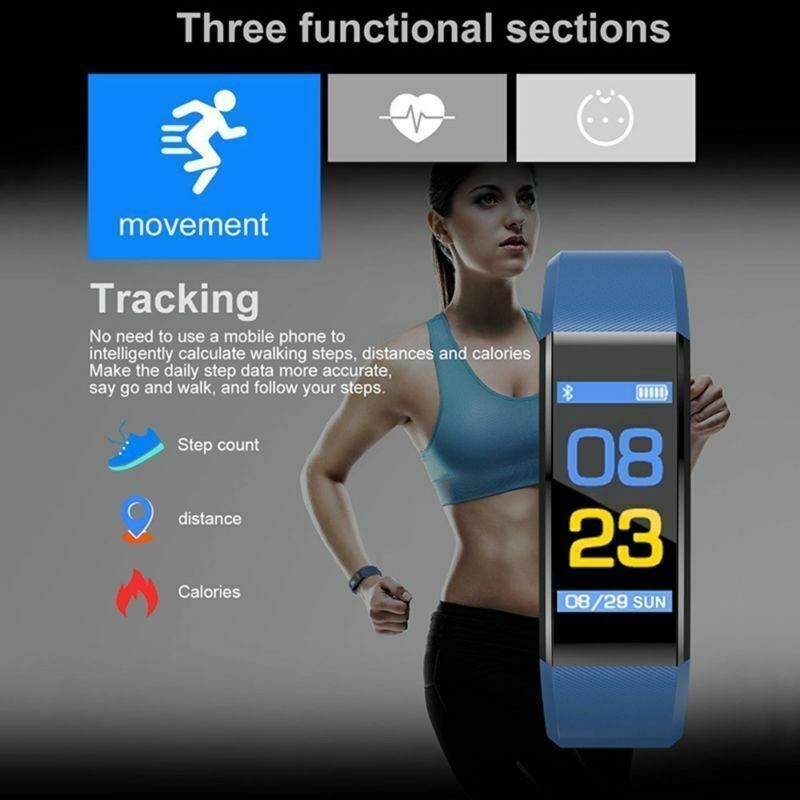 ID115 Plus detects common activities such as walking, running, bike riding and other exercises automatically. 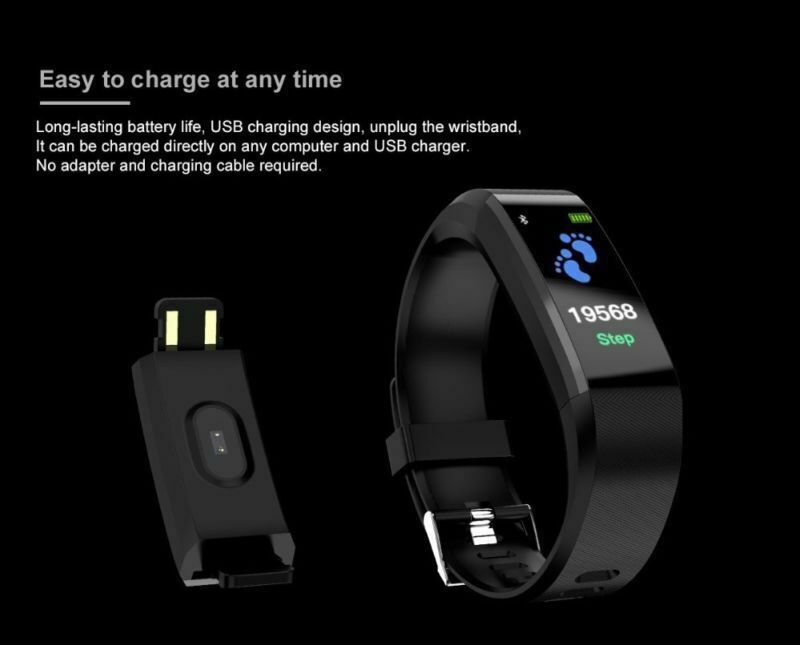 ID115 Plus will vibrate and show the content when calls, SMS or third-party software ( such as WeChat, QQ ) notifications come in. 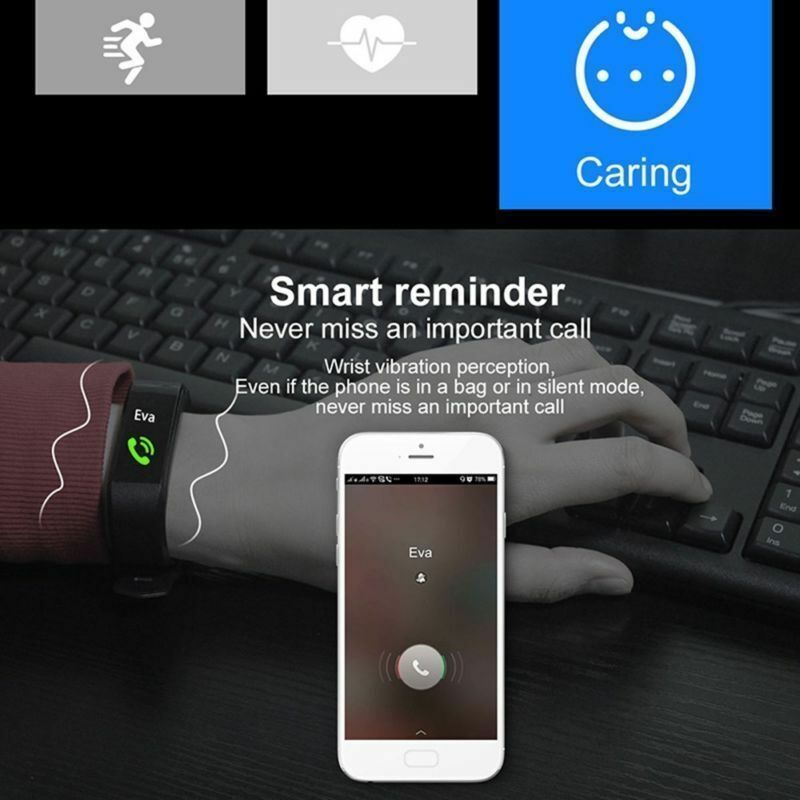 The bracelet will give a reminder when the working connection distance is out of range. 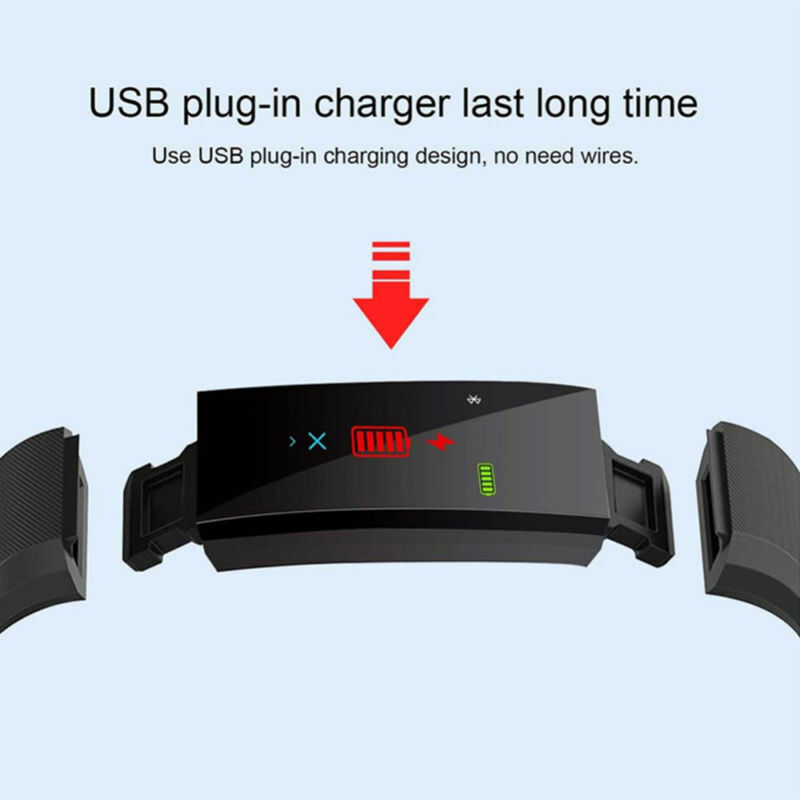 A: The wristband's working time is about 3 days while stand-by time is about 7 days.